Tell me, what would you choose if they let you buy? That’s a memory from childhood triggered by Lollipop Shoes by Joanne Harris, the book I am reading at the moment. The poem is one that I had to learn when I was at school. It is a happy poem and one that brings back happy memories. Unfortunately I am one of those people who has “generously proportioned” feet so shoe buying has always been a bit of a chore for me. There never seems to be the shoes that I want in my size. I love it that when kids are little it doesn’t matter what size the shoes are as long as they can get them on their feet. This entry was posted in Gippsland, musings, Poetry and tagged children's poetry, Choosing Shoes, Joanne Harris, poetry, shoes, size, verse by suth2. Bookmark the permalink. Red is still my favourite shoe colour. What a wonderful poem, and it’s funny the way children will put anything on their feet. 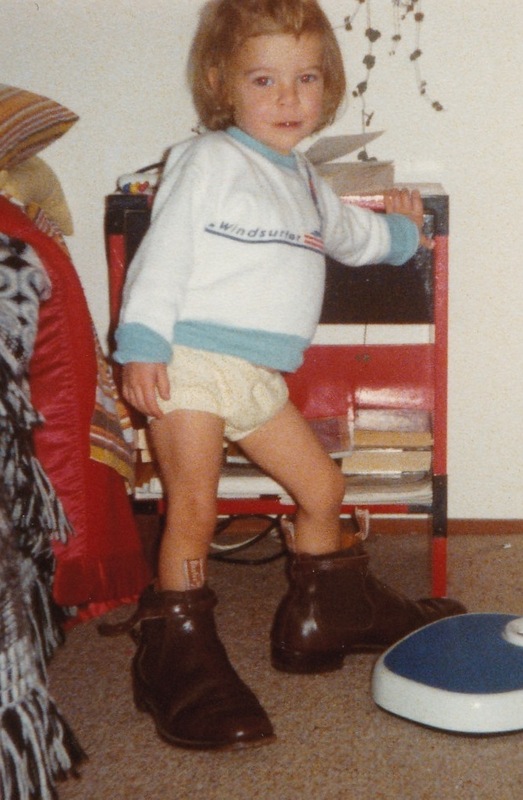 I don’t remember this but my mum says that when I was a child I was only interested in hats and shoes and didn’t bother if I had anything on inbetween. I agree with you about red shoes, there’s something very special about them. Thank you so much for your comment. It is always good to know that someone else is reading what I put out there. I loved poetry at school and as a teacher I also enjoyed instilling a love of poetry in my pupils. I hope they have remembered some of the poems they learnt when I was their teacher. My mother had a poetry book, copyrighted 1918, that I used to pore through as a child. There were multitudes of great poems, but this was my favorite. Still have the book, its pages fragile and yellow with age. Still have the poem memorized. So lovely to get your comment. I have always loved poetry and one of my favourite books is a very old poetry book by Ella Wheeler Wilcox. My dad used to quote her often and I was delighted when I found the book in an antique book shop. So excited to find this poem which I also learned as a child but had forgotten so,e of the words. Thank you. Glad I was able to fill in the gaps for you. So glad you were able to find the words for your mum’s song. I taught this poem to my primary school children when I used to be a teacher here in Australia but I think I first heard it in Scotland, where I spent my childhood. What a beautiful poem. I had never heard of it before. 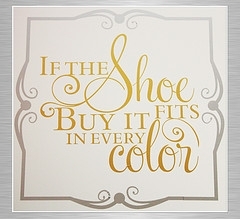 Having had to wear correcting dark brown shoes now I love shoes in every imaginable colour. My daughter has a big collection of shoes. Thank you for posting this poem. I too had to learn this one in school. That was about 55 years ago. It’s a poem that stuck in my head forever and has always made me smile. So happy to hear that you were taught this poem too.